Blocked drains occur all over Melbourne every day through various homes and offices, but what causes these blocks and how you do fix them once and for all? Living in Melbourne can bring about extreme weather changes in no time. It is these times that you have to look out for as heavy rain and wind can cause leaves, dirt and other debris to block those drains right up. 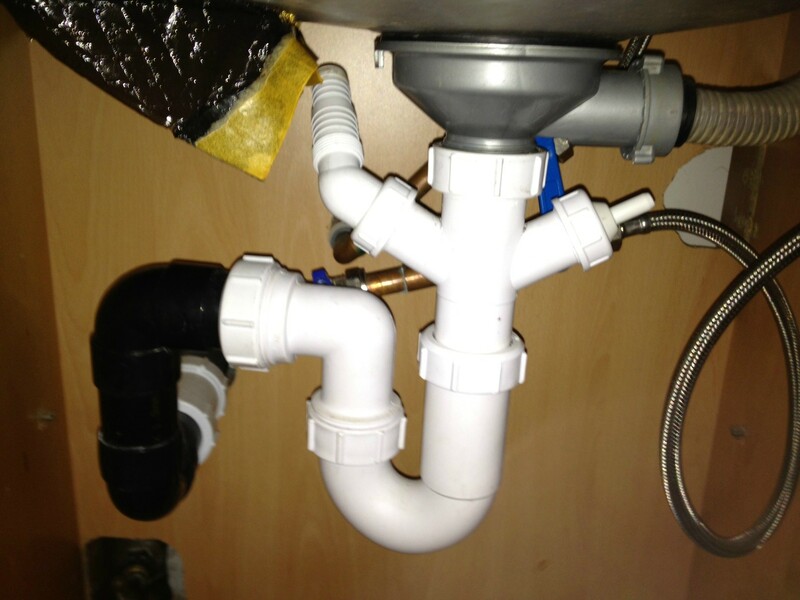 Ensure your drain pipes are checked regularly to avoid build up. Every day our drains hold onto large amounts of hair that we lose in small amounts when showering. Over time, the hair can build up and cause quite an issue when you realise that your drains are blocked. Australia’s DIY popularity is on the rise which is not always good news for your plumbing. Installing pipes incorrectly can mean that your home, office or neighbourhood is at risk of a very costly plumbing experience. The Solution: call an experienced plumber who can guarantee the safety of your home and office. Newman Plumbing services are experts in blocked drains Melbourne and can assist you in the most efficient manner. We’ll fix the problem and show you how to avoid facing the same blocked drain issues in the future.